Our in-house bakery provides you with a selection of tempting cakes, pastries, trifles and tarts, with freshly baked scones daily. Enjoy an afternoon treat. 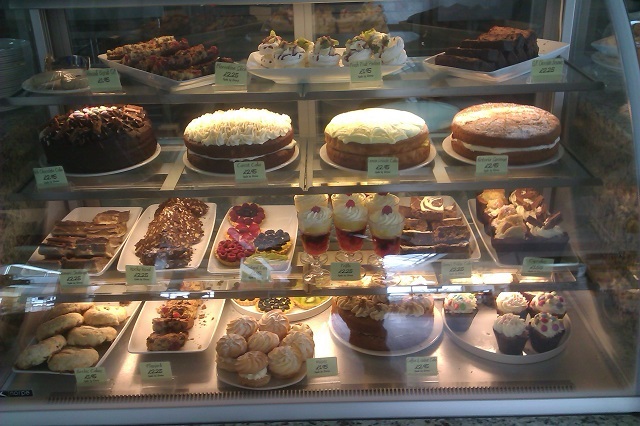 After 3.30pm you can get enjoy any cake with tea or filter coffee for only £3.95!